A prime example of the lack of public awareness of drone threats can be seen in 2013 when a drone hovered over Chancellor Angela Merkel before crash landing in front of the podium. At the time Chancellor Angela Merkel looked on apparently amused by the incursion. This was a minor event, yet the fact of the matter is, that drone threats are real and as technology advances rapidly, anti-drones systems are no longer a thing of the future but a very real part of today’s threats. On August 5th, 2018, in Caracas, Venezuela an attempted drone attack was carried out on President Maduro, his wife, and other top officials as he gave a speech, ironically at an event celebrating the 81st anniversary of the National Guard. Two drones flew towards Maduro each carrying a payload of with 1 kilogram (2.2 pounds) of C-4 plastic. It’s not the first time that despite presidential security surrounding the area that drones have managed to breach a sterile area resulting in a very real and near fatal attack. Today, a simple drone can carry a payload of 3kg whilst more sophisticated drones can carry up to 20kg of explosives or a dirty bomb. Greenpeace activists flew a Superman drone entering a French nuclear site demonstrating the ease of access and what could turn into a large-scale disaster. As technology advances rapidly the threats posed by drones are evolving. Drone activists created a shockingly realistic clip illustrating how pre-programmed drones may be used to create mass casualties within a matter of minutes. The frightening thing is that whilst this may seem like a sci-fi movie it is already a reality. Pre-programmed drone technology is here and although it is currently being used for nanorobotics, microbotics and even disaster management, leading experts from the anti-drone companies claim that within the next year swarm attacks will be the next modus operandi of terrorists. 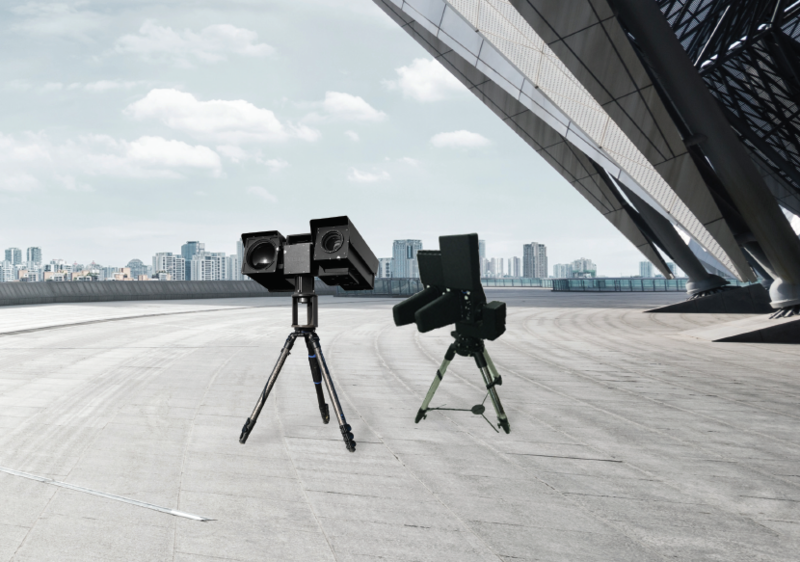 SKYLOCK, a leading Israeli manufacturer of advanced anti-drone systems has already deployed operational units in Asia to protect high ranking officials and strategic facilities. 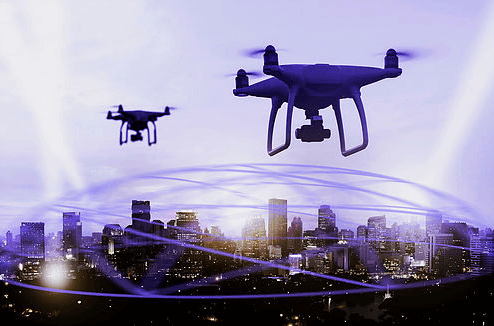 In the last few days, they have been inundated with requests worldwide, for solutions for a variety of drone threats from Presidential protection, critical infrastructures to prison and airport authorities. SKYLOCK’s competitive advantage is its flexibility and ability to integrate their proprietary technology with other advanced systems available on the market. The operator is able to deploy and operate the system easily-providing fast response time; from detection and acquisition to neutralization & even destruction of the drone and with a 360° rotating radar system. In the future event of swarm attacks, SKYLOCK has the ability to detect and neutralize up to 200 drones simultaneously. can we have more detailed information/the brief technical specs..?